I love a good boxy top. I think it can look put together and casual paired with a good pair of skinny jeans or shorts. Depending on what type of fabric you use to make your box top you could get a nice drape from a good rayon challis, or a chiffon. I chose a crisp vintage cotton, Fingers crossed it won't look like scrubs! 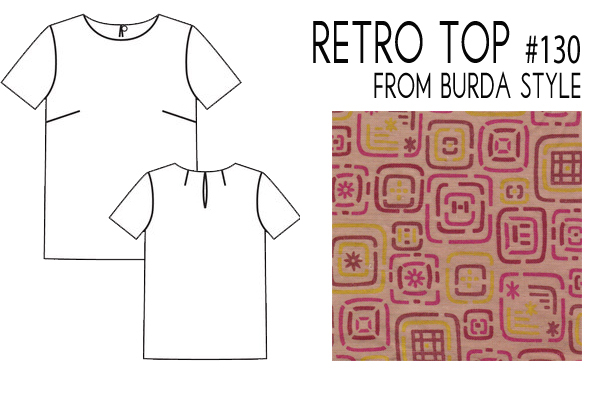 Get the pattern for the Retro Top and sew it along with me.